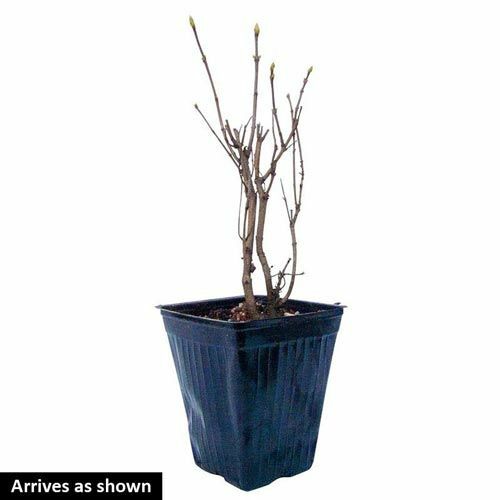 Foliage TypePale green, heart shaped leaves, 4" - 5". Flower FormDouble flowers forms 5"- 8" panicles. Soil RequirementsWell drained garden soil enriched with humus. 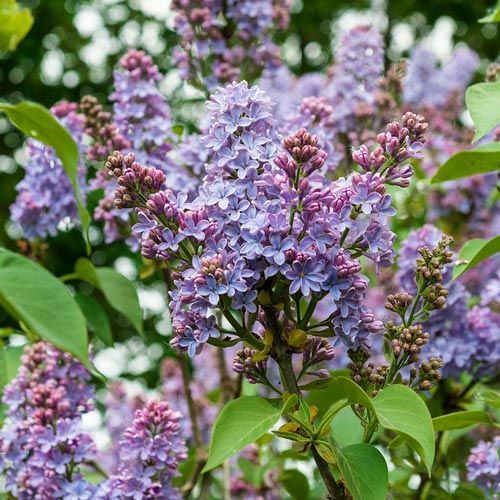 Additional InformationThe top rated Lilac by Father Fiola, the famous Lilac breeder and expert. Bred in Russia by the great Russian lilac hybridist Leonid Kolesnikov. Planting InstructionsPlant at the same level it is growing at in the container, firm and water in well.